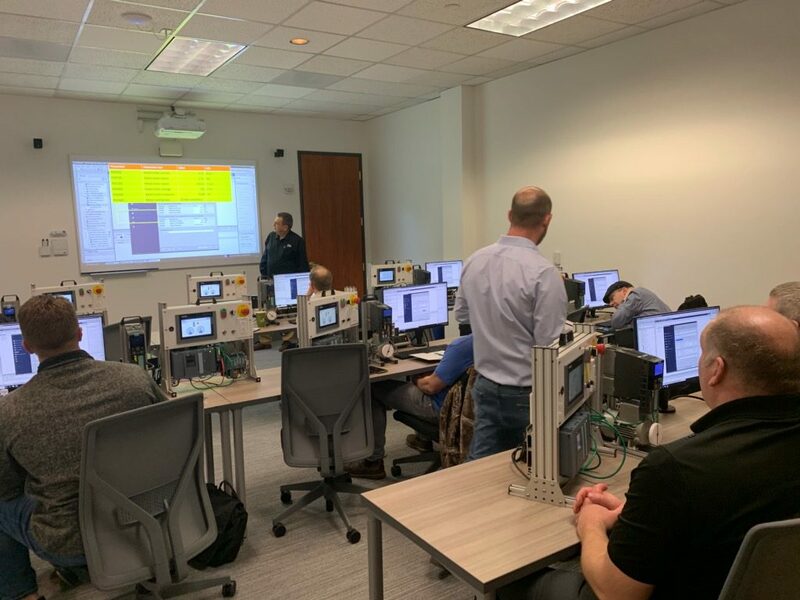 Today was the first workshop at our offices in Tigard, Oregon! 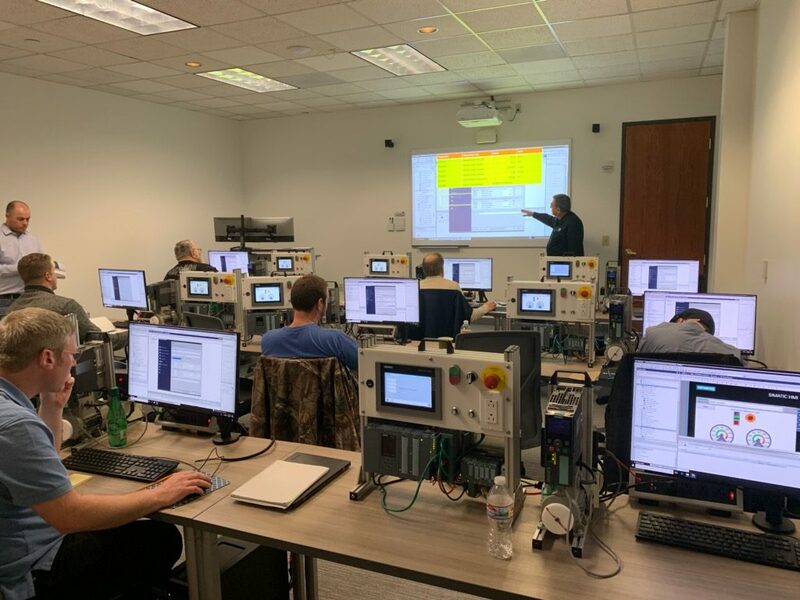 Our half-day and FREE workshop was taught by Dan S., your local EandM Product Specialist, focused on the Siemens TIA Portal (S7-1500). Take a look! We will be offering this workshop throughout the month of February in Tigard, Oregon and Seattle, Washington. Learn more about the Siemens TIA Portal, meet the experts and get your questions answered. Register today! Seating is limited. For a list of upcoming dates, view our 2019 Event Schedule.